WNBA star Skylar Diggins in Guana Island for SI's Swimsuit 2014. 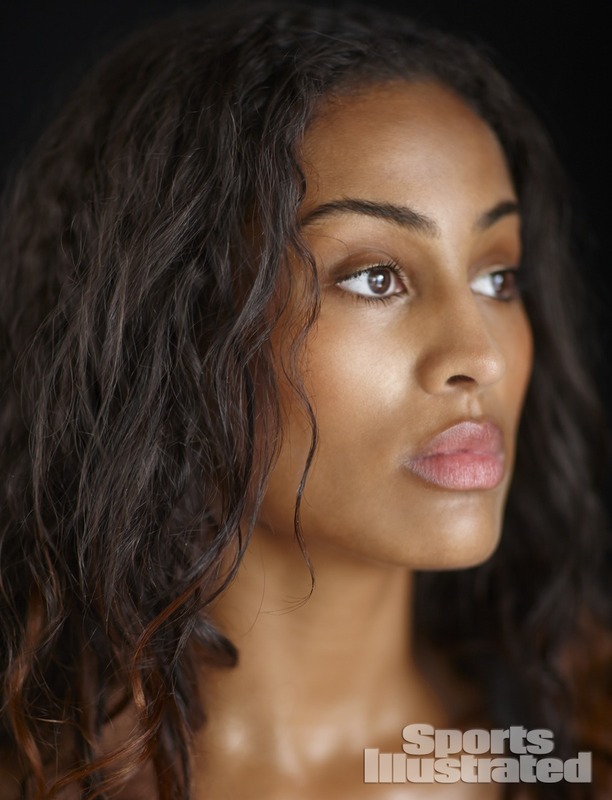 Skylar Diggins was photographed by Adam Franzino in Guana Island. Swimsuit by Ola Vida. Skylar Diggins was photographed by Adam Franzino in Guana Island. Swimsuit by Despi. Skylar Diggins was photographed by Adam Franzino in Guana Island. Swimsuit by Tory Burch. Skylar Diggins was photographed by Adam Franzino in Guana Island. .
Skylar Diggins was photographed by Adam Franzino in Guana Island. Swimsuit by Inca. Skylar Diggins was photographed by Adam Franzino in Guana Island. Swimsuit by Vanda Catucci. Skylar Diggins was photographed by Adam Franzino in Guana Island. Swimsuit by Guria Beachwear. Skylar Diggins was photographed by Adam Franzino in Guana Island. Swimsuit by Voda Swim. Skylar Diggins was photographed by Adam Franzino in Guana Island. Swimsuit by BECCA by Rebecca Virtue. Skylar Diggins was photographed by Adam Franzino in Guana Island. Swimsuit by Flavia Padovan. Skylar Diggins was photographed by Adam Franzino in Guana Island. Swimsuit by L*SPACE by Monica Wise.